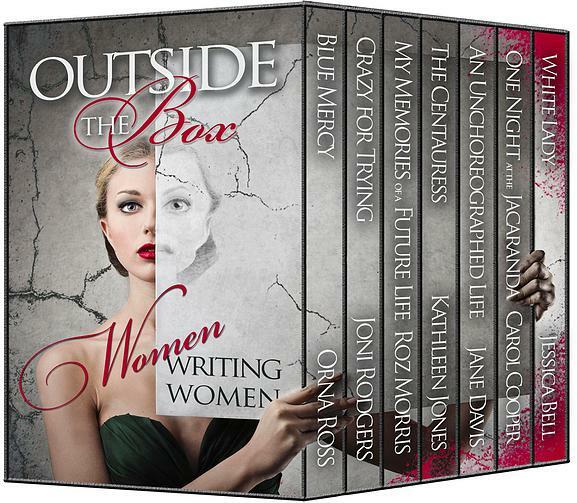 Some of my favourite authors and self-publishers have banded together to promote their work as part of a box set. It looks absolutely stunning, and yes I’m rushing off to grab my own copy of this limited edition e-anthology. Self-publishing authors and Alliance of Independent Authors members Jessica Bell, Roz Morris, Orna Ross, Joni Rodgers, Kathleen Jones, Jane Davis, and Carol Cooper all feature in ‘The Magnificent Seven’. You can read more about this bold publishing experiment over at the blog of participating author Roz Morris. 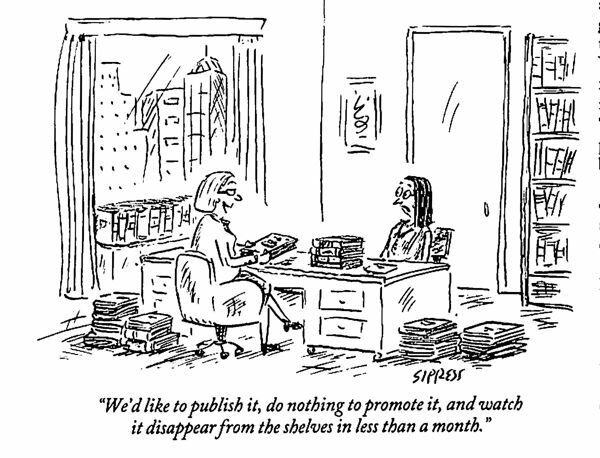 Collectives and coalitions are shaping up as a serious marketing force for professional self-publishers – I’m keen to see how this works out for the authors involved in terms of boosting book sales and general visibility. I’m sure they’ll be blogging about it!